Here, you will find my thoughts and opinions on the many things you can buy. These reviews will give you some info on whether or not something is worth buying. The Pocket Egg is another accessory for Pokemon Go, designed to work just like the official Pokemon Go Plus and the Go-tcha. 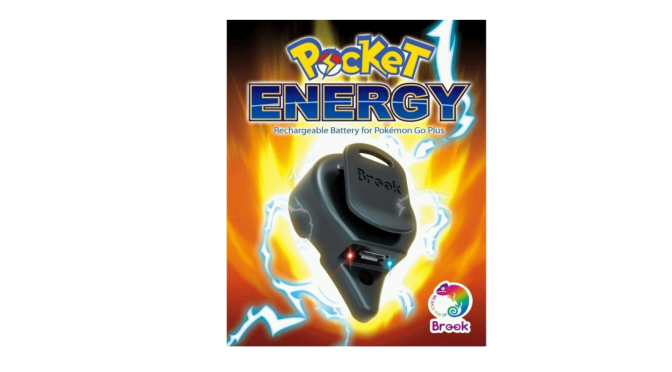 Using a Bluetooth connection, it automatically catches Pokemon… Continue reading "Pokemon Go Pocket Egg Review"
In this article, we discuss the Official Nintendo Switch Accessories, and whether or not they are worth buying. 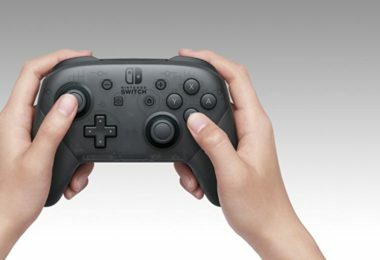 From the moment the Switch was released, there have been many kinds… Continue reading "Official Nintendo Switch Accessories"
The Pro Controller is exactly they kind of quality controller I’ve come to expect from our dear old Nintendo. 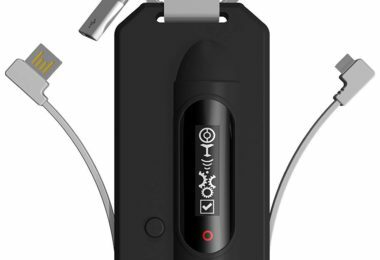 This controller was made for people who like to have a… Continue reading "The Nintendo Switch Pro Controller Review"
The VersionTech G2000 stereo gaming headset is a 3.5 mm headset which was built with the intention of providing a good quality, comfortable sound experience at an affordable price. 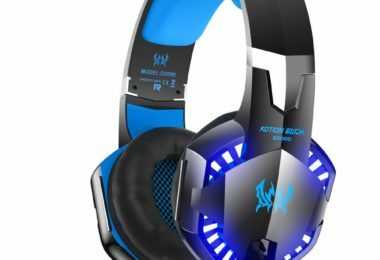 And… Continue reading "The VersionTech G2000 Stereo Gaming Headset"
Update [Jan 24, 2019]: I’ve recently posted a review on a similar product, called the Pocket Egg. You can read it here. The Pokémon GO Go-tcha Ranger, just like the… Continue reading "A Pokemon Go Plus Alternative: the Go-Tcha Ranger"
What is the Poke Ball Plus? A while back, I wrote about how Nintendo is coming up with a new Pokemon game for the Switch. In addition to this awesome news, they also announce a new… Continue reading "What is the Poke Ball Plus?" 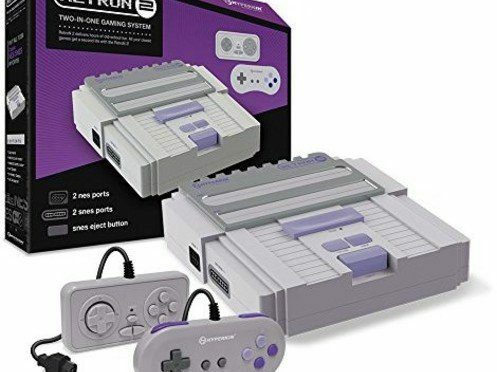 The Hyperkin RetroN 2 is a new Super Nintendo console… Or rather, a more modern built version which plays your original games, plus NES games too! It’s a great 2… Continue reading "A New Super Nintendo Console"
A Review of Nintendo Switch, is it worth the hype? Read on for my humble review of Nintendo Switch, the things it offers for entertainment, and whether it is worth the hype. 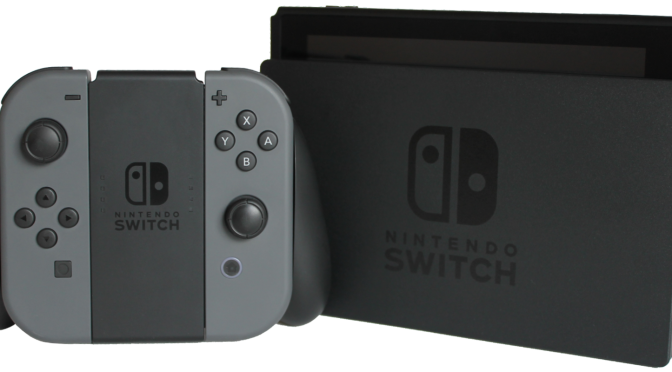 At a Glance Released March 3, 2017 Cost:… Continue reading "A Review of Nintendo Switch, is it worth the hype?" Borderlands 3 Confirmed: Get ready for more loot! justin on Is Skyrim Special Edition worth it? I think so! 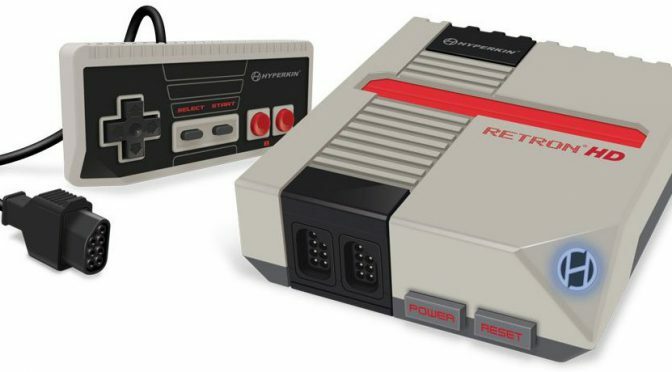 Tara Wade on NES Classic Discontinued, and Why? Ken on Stardew Valley for Nintendo Switch Launches Tomorrow! Gail on Stardew Valley for Nintendo Switch Launches Tomorrow! This site is owned and operated by a single person with a passion for gaming. Copyright © 2019 Videogame Guy. All Rights Reserved.